Robert had problems with loose painful teeth. 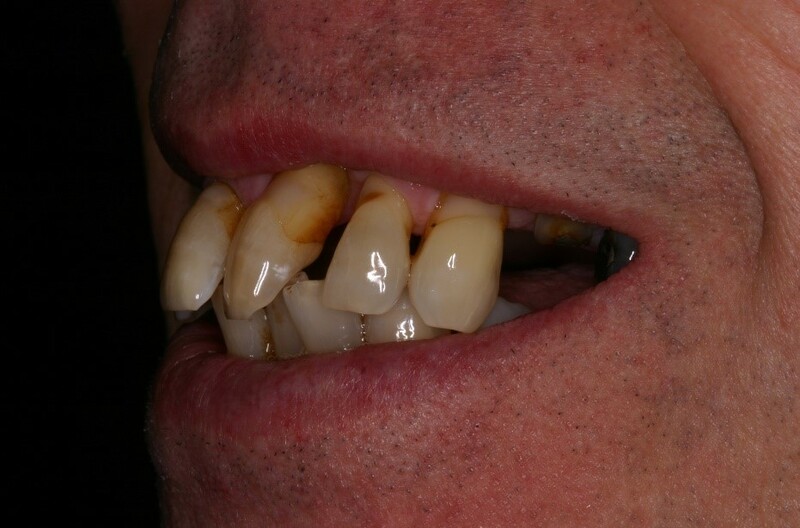 They were stained, over-protruding and oral health maintenance was poor. 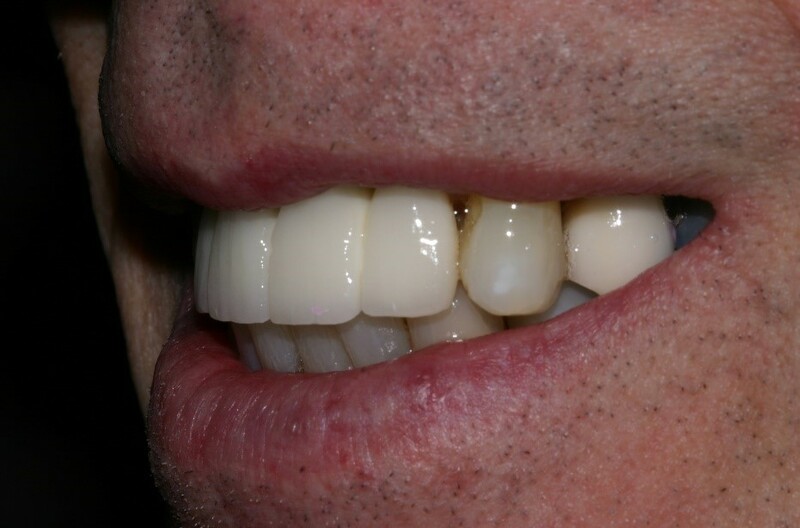 We treated his gum disease and placed implants where the teeth could not be saved. He said it transformed his life – and you can see why.